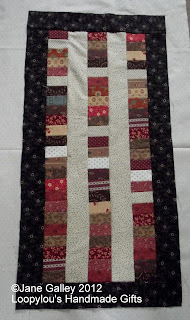 Fun use of fabrics in your crumb block. So sad to run out f batting. Hope it arrives soon. Ohhhh I love the coin quilt. Your crumb is cute. 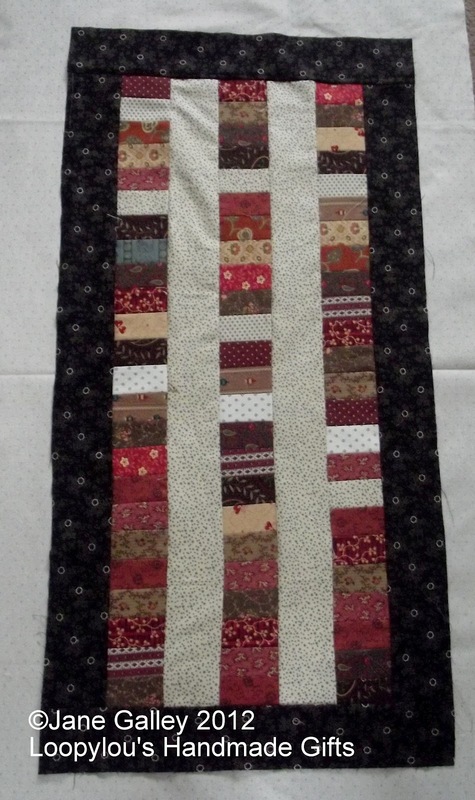 The coin quilt is fun; GREAT looking fabrics. The patience of waiting.... hope the batting arrives soon. Making cromb blocks helps with the clutter. I like the proportions of the sm quilt and the black/white contrast.